Brighton striker Tomer Hemed will serve a three-match ban after a retrospective violent conduct charge from the Football Association was found proven. 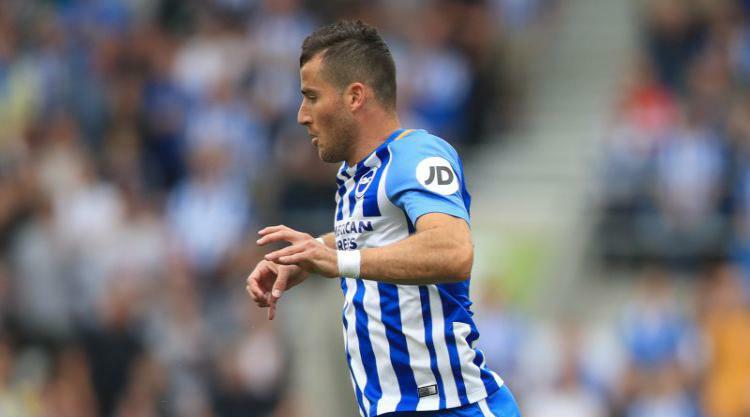 Hemed scored the only goal as the Seagulls beat Newcastle in a Premier League clash at the Amex Stadium on Sunday. However, the Israeli forward was later involved in a coming together with DeAndre Yedlin and appeared to stamp on the Newcastle defender’s leg. The FA subsequently charged Hemed with ”an alleged act of violent conduct which was not seen by the match officials but caught on video”. Despite the Brighton striker contesting the charge, an Independent Regulatory Commission hearing on Wednesday afternoon ruled against him.